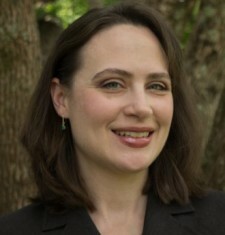 Karen is an attorney licensed in Illinois and is a native of Chicago. She is married to a (retired) Army Simulations Officer. Before becoming an Army wife, Karen practiced law with several small firms in and around Chicago. 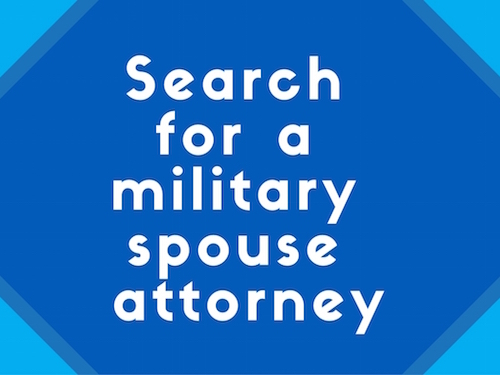 Karen has been involved with MSJDN since 2011 and is committed to its mission of improving the lives of military spouses in the legal profession. Karen served as the Co-State Director for Florida for MSJDN’s State Licensing Committee, overseeing the efforts to enact a military spouse attorney licensing rule in the Sunshine State. She was MSJDN’s State Licensing Director from 2016 to 2018 and also served as a board member with the National Conference of Women’s Bar Associations. Karen and her husband have four little boys and reside near Miami, Florida.